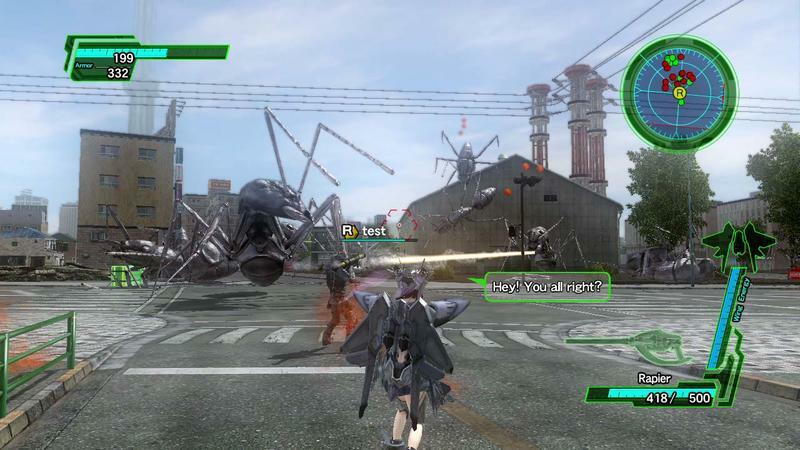 Earth Defense Force 2025 Video and Gallery - Who You Gonna Call? 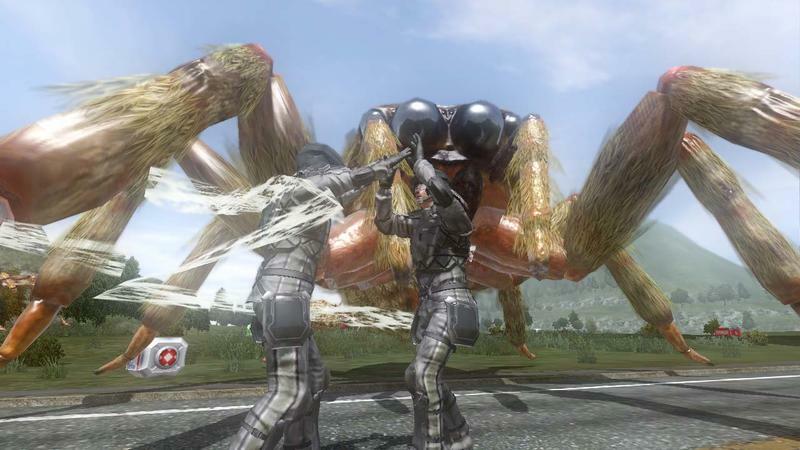 Seven years have passed since the world believed it was free of the giant bug invasion, but the menace has begun emerging from the ground once again to destroy our cities and devour our recovering population. Who better to handle this affair than the team who bested the aliens the last time? The EDF! 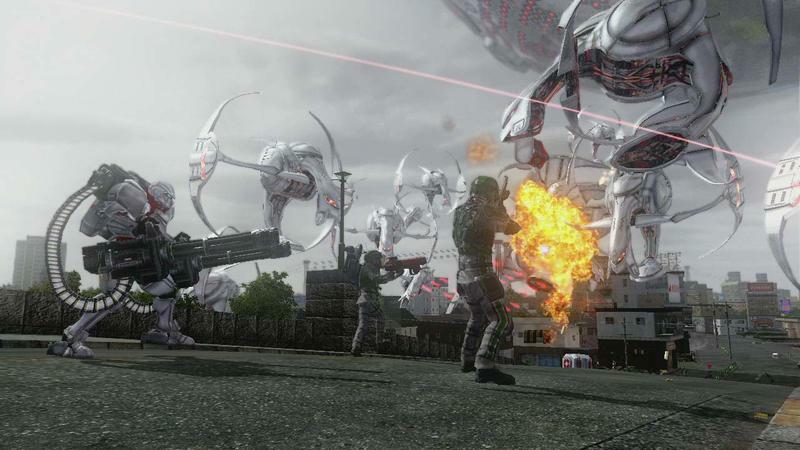 Less than a month to go before Sandlot’s ode to B-grade sci-fi flicks emerges it head once again, and I’ve never been more pumped for some Earth Defense Force. The fourth game in the budget series is promising more than it has ever delivered before. More missions, more vehicles, more weapons, more cheesy voice overs, and badder than ever. 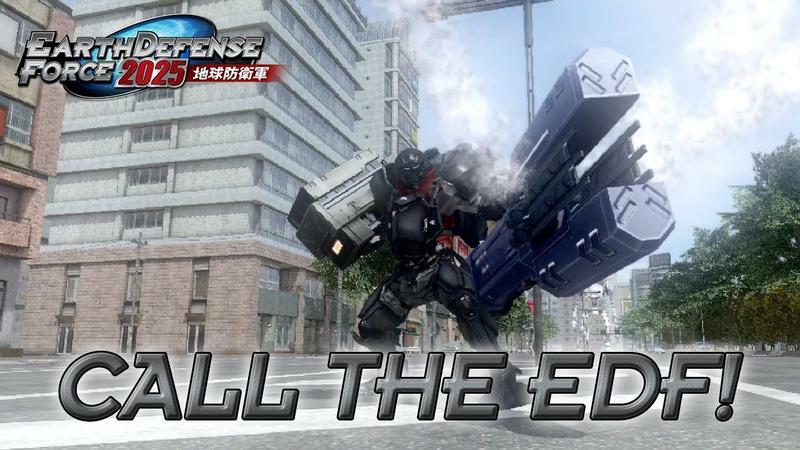 Be sure to watch the “Call the EDF” trailer from beginning to end, and you’ll get why I’m so pumped for this marvelous title. Frostbite 3 and CryEngine 3 can eat their hearts out. When they handle unscripted and unbridled destruction on the grand scale that Sandlot can achieve with its silly little budget engine, I might just start believing in the next gen consoles. 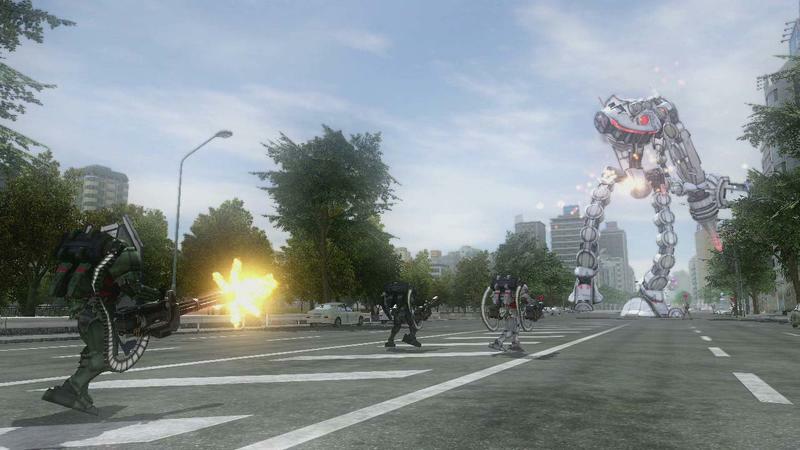 Earth Defense Force 2025 will be released on Feb. 28 for the PlayStation 3 and Xbox 360. 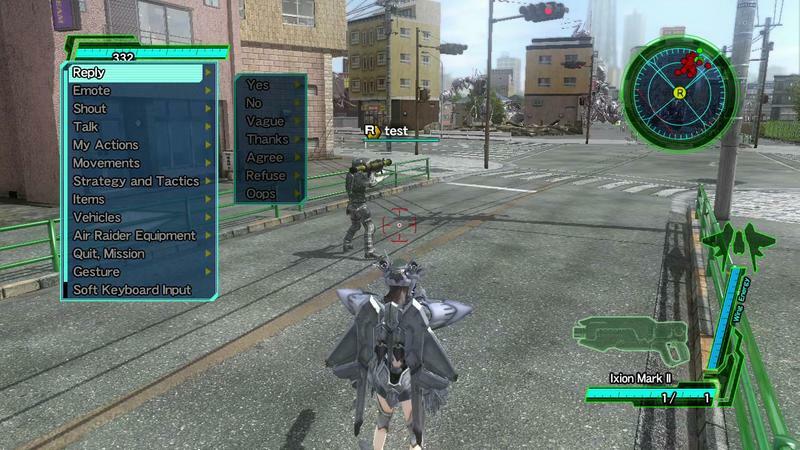 EDF! 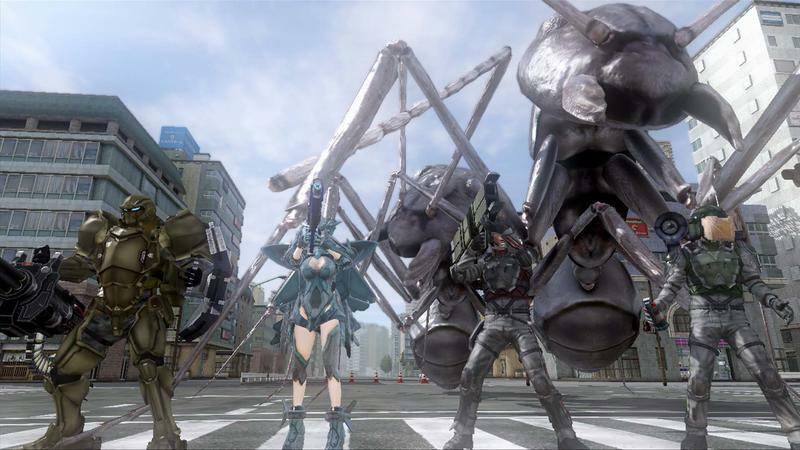 EDF! 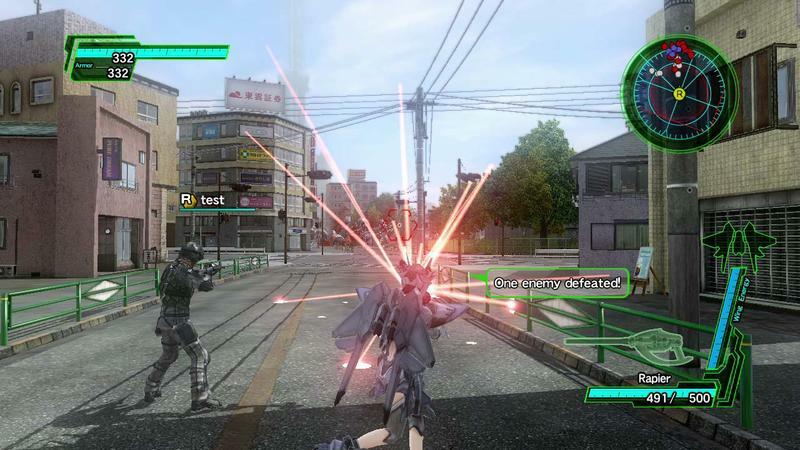 Video game glory at its absolute finest. I am so pumped!